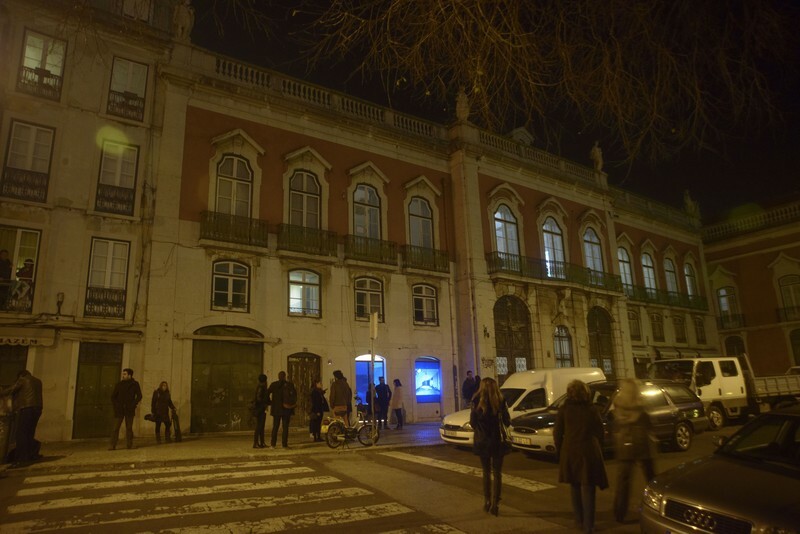 The strategic partner of the Lisbon Living Lab, Lisbon Architecture Triennial (Trienal de Arquitetura de Lisboa), presented his 5th edition during the inaugural week of Venice Architecture Biennale. It was on may 23, in an uninhabited house with a view to Punta della Dogana and the St. Mark's basin, that the curatorial team, headed by Éric Lapierre, announced the theme, “The Poetics of Reason”, and the programme of the event that will run from 3 October to 2 December 2019. Founded in 2007, the Triennale mission is to research, foster and promote architectural thinking and practice.